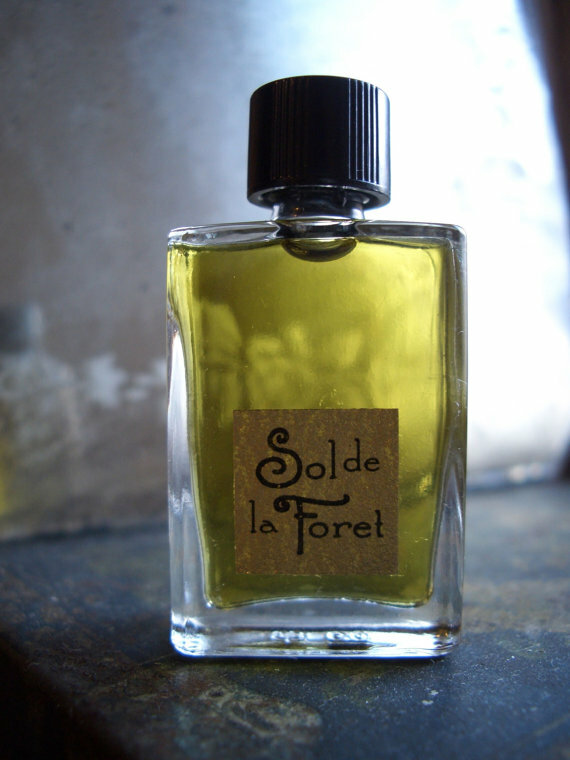 Alchemologie Juke is a natural perfume inspired by Mississippi Delta jooks/juke joints. 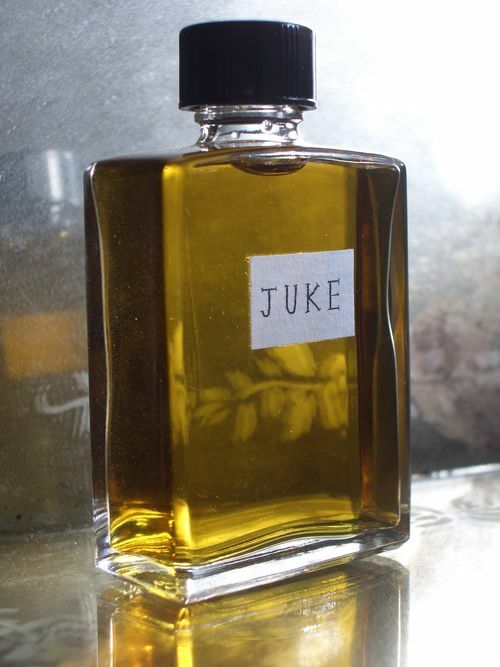 With copy including “bayou” and “magnolia flowers” with a note list prominently featuring white florals, I couldn’t wait to open my sample of Juke. 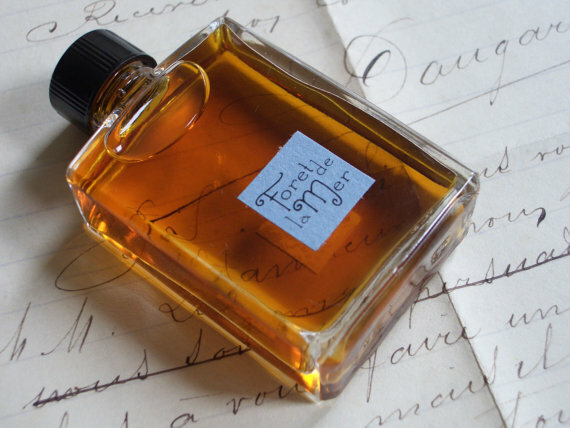 Alchemologie Sol de la Foret is a natural perfumer’s take on the classic fougère. 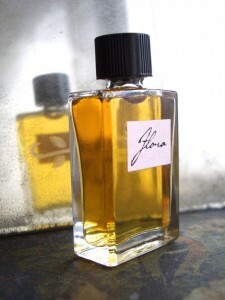 This perfume is overflowing with coumarin and herbs – a harmony of bitter and sweet.